Several small clubs and concert venues across the country have closed, leaving musicians looking for places to play. It's a refrain heard in cities across Canada: small but influential live music venues are struggling and closing. 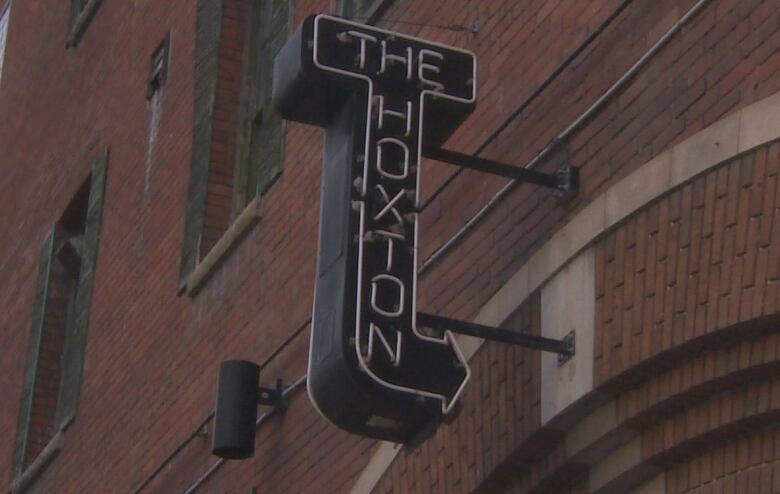 Toronto's The Hoxton and Hugh's Room, and The Carleton in Halifax are among the latest victims of the trend, joining Vancouver's Railway Club, which closed in 2016. There are a host of reasons, from the changing habits of music lovers to harsh financial realities. One important issue is that some of these venerable venues sit on valuable real estate. "In a city like Toronto or Vancouver or Halifax, real estate is incredibly valuable when you're in the downtown core," said music publicist Eric Alper. "Somebody offers you a couple million dollars to put up condos, you're going to think real, real easy on making that transition." More troubling, however, is that today, "university-aged kids don't go to shows," Mike Campbell, owner of Halifax's Carleton Music Bar and Grill, told CBC News. "There's a generation or two out there that I would be surprised if they've ever seen live music." He said the way many people consume music has drastically changed. Young people are more often engaging with and streaming music via mobile apps rather than checking out a new act in person. "How we all meet now [is] with Facebook, Instagram, Twitter, Snapchat, YouTube, iTunes, Spotify," noted Jason Parsons of Toronto band USS. He and bandmate Ashley Buchholz are among those lamenting the demise of smaller music clubs — seen as an important incubator for new and up-and-coming performers. 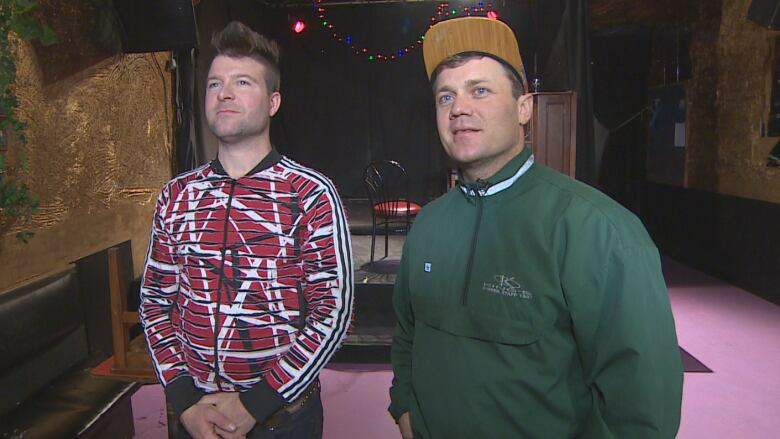 Some of the shuttered venues, like Hugh's Room and the Railway Club, are hoping to reopen in some capacity but it's still unclear what that will look like. With fewer launching pads, music lovers worry, emerging artists may not have the venues needed to turn them into stars.